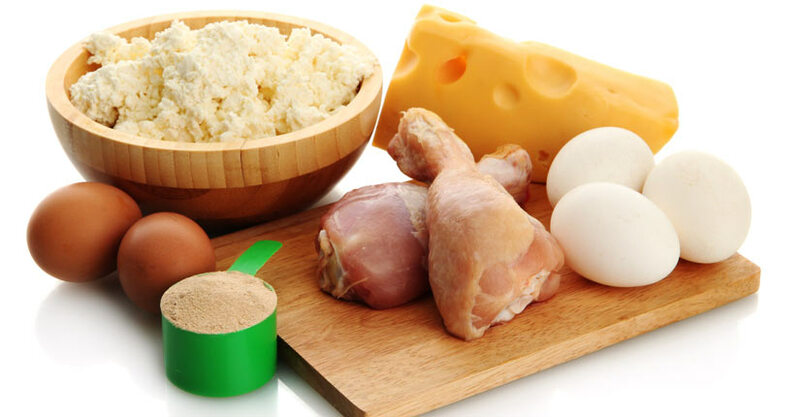 Home Blog How Much Protein Do You Really Need? Whether you work out regularly, are an athlete, need to shed pounds, or want to build mass, turn to protein to get results. You’re probably well aware of the importance of protein, but may be left wondering how much protein you really need and how much protein is too much. The Institute of Medicine suggests that adult women need 46 grams, men require 56 grams, and pregnant women need 71 grams of protein daily. These amounts are considered protein recommended dietary allowances, or RDAs, and should be treated as minimum requirements. Protein is often effective for weight loss because it boosts satiety, making it easier to cut calories. To shed pounds, aim to eat 500 to 1,000 fewer calories than you normally eat in a day. The Institute of Medicine says it’s okay to consume up to 35 percent of your calories from protein. This means you can eat up to 105 grams of protein if you’re following a 1,200-calorie weight-loss plan, and as many as 140 grams of protein for a 1,600-calorie plan. One scoop of BPI Sports’ protein supplement ISO HD™ contains 25 grams of high quality protein, but just 130 calories, which can help you shed pounds fast. BPI Sports’ newest protein supplement, the Best Protein Bar™, boasts 20 grams of protein and is perfect as a pre-workout snack since it’s delicious and nutritious. Athletes need extra protein to build and maintain lean body mass. The position of the International Society of Sports Nutrition is that getting 1.4 to 2.0 grams of protein per kilogram (0.64 to 0.91 grams of protein per pound) of body weight daily is safe and can improve training. This equates to 128 to 182 grams of protein for a 200-pound athlete. 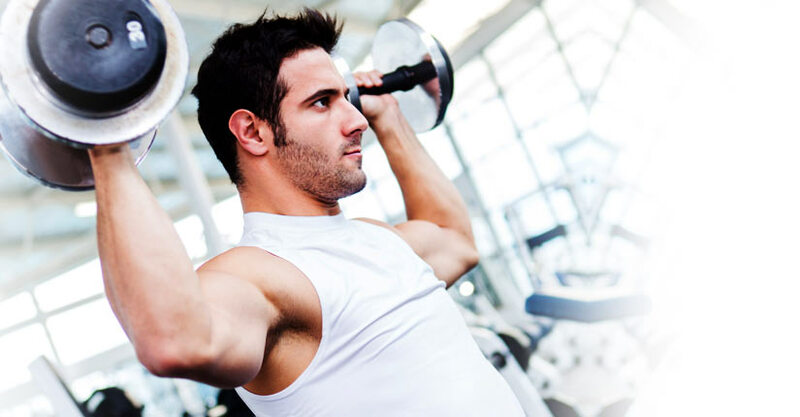 A review published in 2015 in Sports Medicine found that male bodybuilders typically consume 1.9 to 4.3 grams of protein per kilogram (0.86 to 1.95 grams per pound) each day. Getting extra protein is often beneficial, but more is not always better. Excess protein takes a toll on your kidneys and can cause nausea or stomach issues, according to a 2014 issue of Today’s Dietitian. No tolerable upper intake has been set for protein, making it difficult to know how much is too much. Today’s Dietitian suggests that 2.5 grams of protein per kilogram (1.14 grams per pound) appears to be a maximum safe amount. However, a 2015 study published in the Journal of the International Society of Sports Nutrition found that weightlifters effectively burned body fat, without negative side effects, by eating 3.4 grams of protein per kilogram (1.5 grams per pound) of body weight.